Specialized Fitness Studios have become an increasingly popular trend over the last 10 years. We’ve seen the rise of concepts such as Crossfit, Zumba, Orangetheory, Barre, Cycling studios and many more. In fact, the IHRSA 2014 Health Club Consumer Trend Report showed that boutiques now comprise approximately 21% of the $84 billion global health club market. One of the main reasons that specialized fitness studios are so attractive is that members are able to have a structured time to workout in a group led environment that takes the ”guess work” out of exercise. Whole Body Vibration is becoming an increasingly popular form of group fitness because of it’s ability to provide people with significant benefits in a very short amount of time. A growing number of studios are utilizing Hypervibe with great success. Q. Why did you decide to open a Whole Body Vibration studio? A. 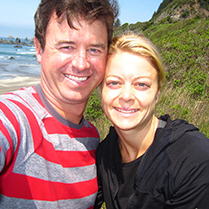 My wife and I wanted to create our own business in the health and wellness industry. We were researching the entire industry and attending some of the biggest fitness shows including Anaheim, Las Vegas and Phoenix. Going back a few years prior, I blew my knee out and got on a similar machine back in new Zealand and it really helped with my rehabilitation and got my quads and calves going. 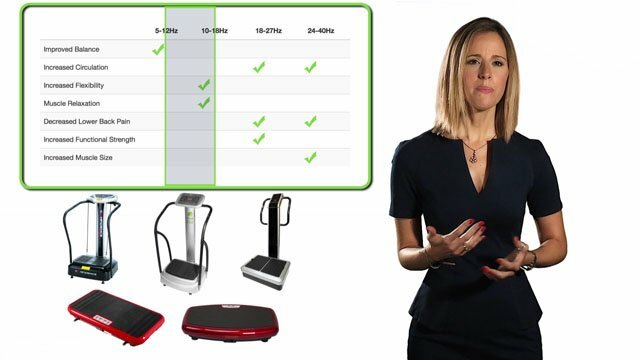 We realized how quick and effective Whole Body Vibration is at exercise and thought that creating a dedicated Whole Body Vibration Studio would be a great concept and would offer a unique, proven form or exercise with great results for members. A. There are many other Whole Body Vibration machines out there and we could go with a few of them. 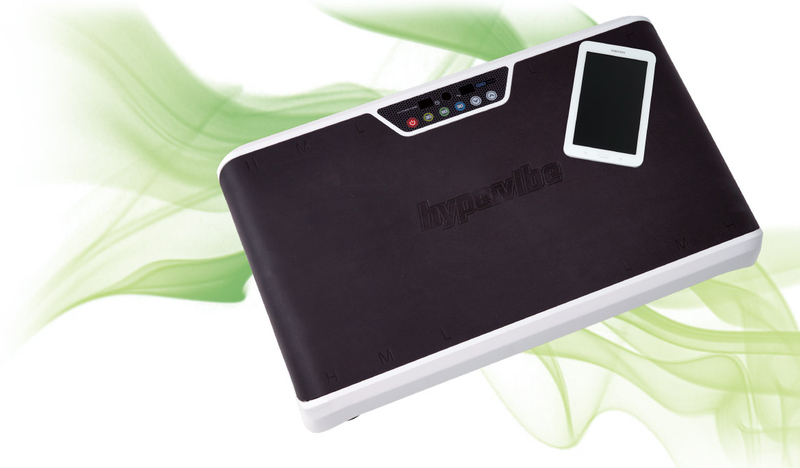 We love Hypervibe because the power is awesome. The G-Force capabilities compared to any other machine on the market gives an instant gratification of muscle activation. Nothing we’ve found compares to this and when our members get on these machines, they really feel it! Q. How long have you been in business and how is it going? 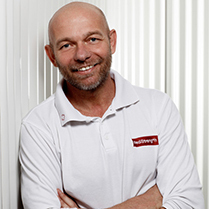 A. We’ve been in business now for 4 ½ years and business is going great. We currently have over 500 members and feel our business is only getting stronger. The biggest challenge we had, especially in the early years was educating people on the value of Whole Body Vibration. Over the years we have built a strong following and have a lot of social proof. We are now in expansion and growth with our business and hope to have one more location open later this year with the intention of having about 10 locations in the Vancouver area and eventually opening up other locations around the country. We believe the market is prime for growth. Q. What type of classes do you have? A. We offer about 12 classes per day and have 5 different types of classes that range from beginner to advanced level exercise. Our vibe flow class is more like a power yoga class or other advanced yoga. Vibe Method is similar to a Barre class, ballet style where there is a lot of focus on glutes and hamstrings. Vibe Fitness is our most popular class which is focused on whole body exercise. We also have an extreme class which is 30 minutes of High Intensity Interval Training. 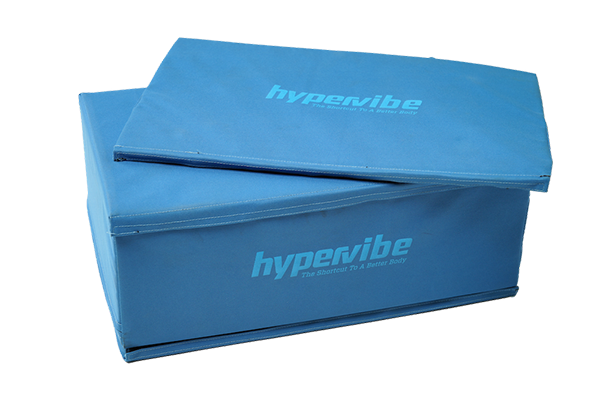 Hypervibe is an integral part of each of our classes. A. We are a high end strength and conditioning studio that targets adults 45 and over and we help them improve their overall quality of life. Our main focus is muscle strength. We’ve been in business 3 years and are currently looking to add a few more locations. Many of our clients have chronic issues such as lack of balance, joint problems, poor posture and lack of strength. 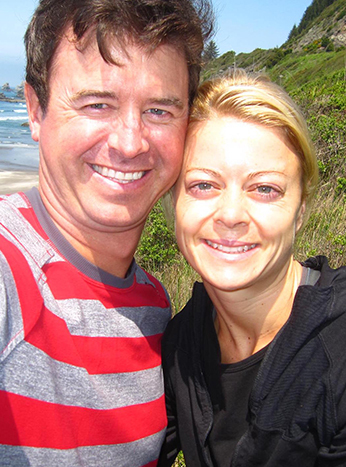 Many doctors and chiropractors refer their patients to us because of our specialized focus. Q. 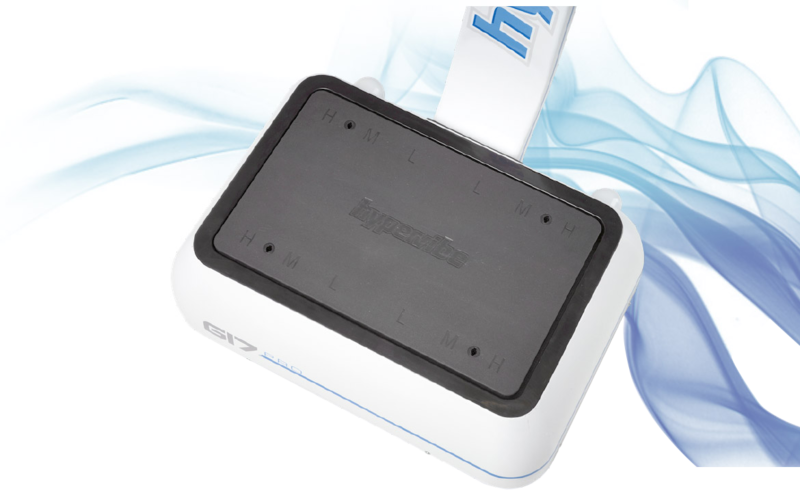 How did you hear about Hypervibe and why did you choose it? A. We had been doing research on Whole Body Vibration training and were impressed by the results from the studies. We also discovered that there are many machines on the market that do not provide high quality results. 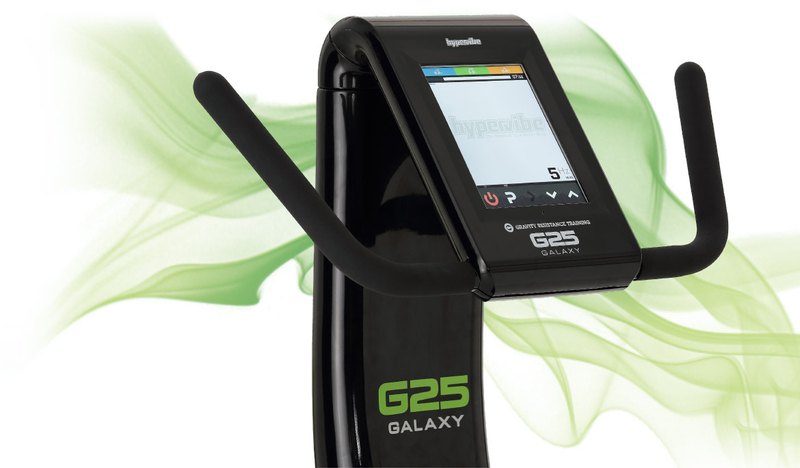 After doing our research, there were only 2 companies that we felt could provide the quality we wanted which was Hypervibe and a company that was selling machines in the $20,000 range which was outside of our budget. We went to an exhibition and bought our first machine there. Q. 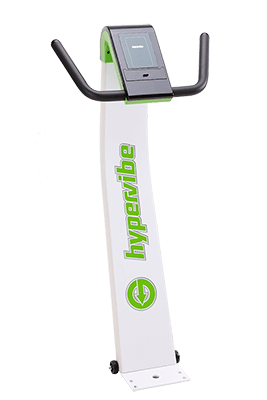 How do use Hypervibe in your business? A. 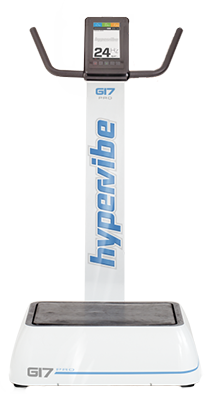 We primarily use Hypervibe for warming up and cooling down from exercise. It is also great for stretching. 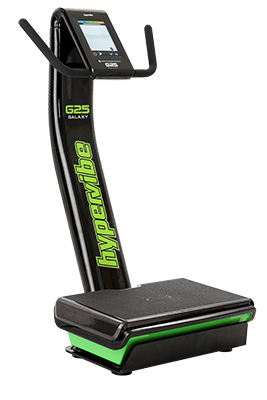 Every one of our clients use it, no one walks out of our clinic without using Hypervibe. We have between 300 – 400 clients per week who use it for 6 minutes each as part of their workout. Q. 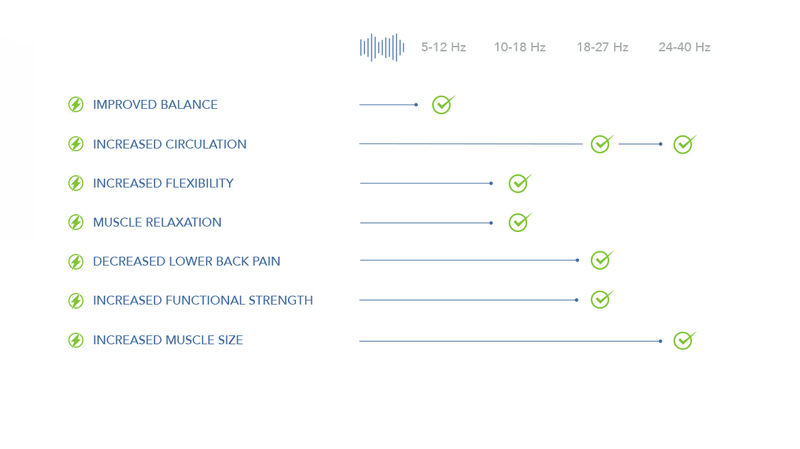 What are the main benefits you see from Hypervibe? A. The stretch reflex is amazing. Most people don’t like to do stretching even though it’s extremely important. Hypervibe helps with this tremendously. Also, it warms the muscles up with low impact. This is especially good for the age group of 45 and older as it is a perfect warm up. People with back problems love it. It helps to massage their backs. Most people smile when they get on it for the first time. Q. What are your plans for your business? A. 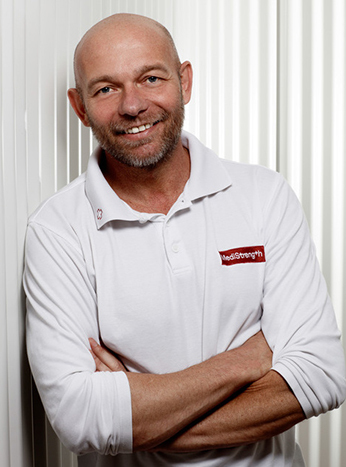 My goal is to have 3 MediStrength clinics myself and then I would like to franchise it. 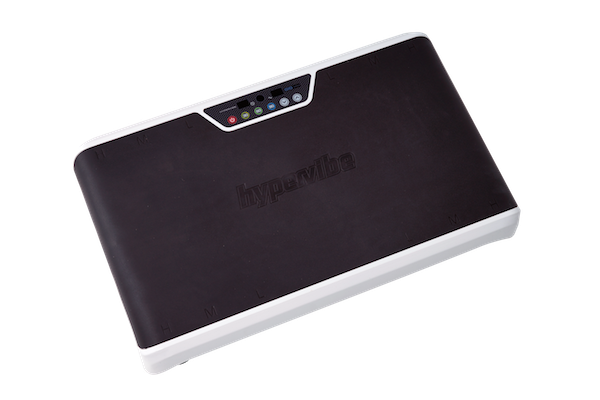 Each clinic will have Hypervibe in it. Different parts of the bodtto a range of vibrational frequencies.